Apache is a freeware & is the Most Popular& widely used Web Server which consumes 60% of web market that can be configured in both windows and LINUX. 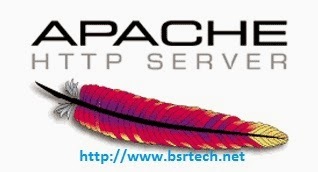 Apache Server is used to launch our web pages as websites. by default selinux allows webpages which are located under /var/www/ if we want to launch a webpage which is not present under /var/www we have to change selinux context,boolean values.